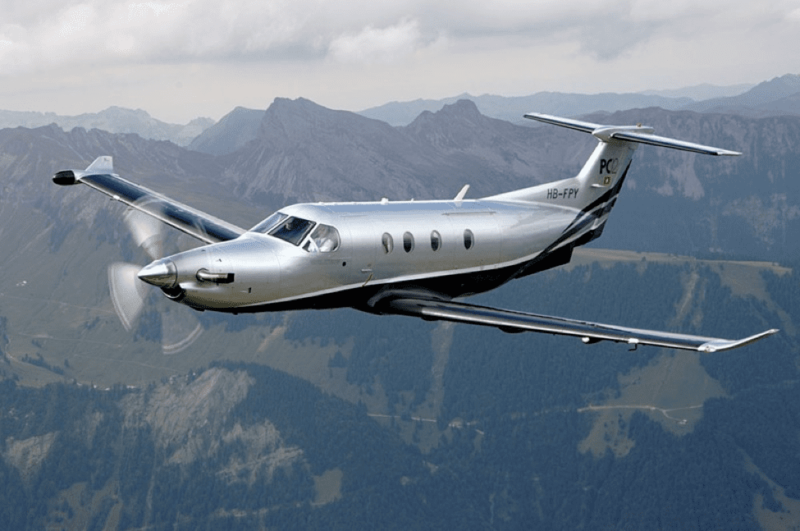 As one of the greatest single-engine turboprops in the world, the Pilatus PC-12 NG has made several advancements and iterations since its first flight in 1991. After delivering its 1400th aircraft in 2016, Pilatus marked 25 successful years for the PC-12 turboprop. 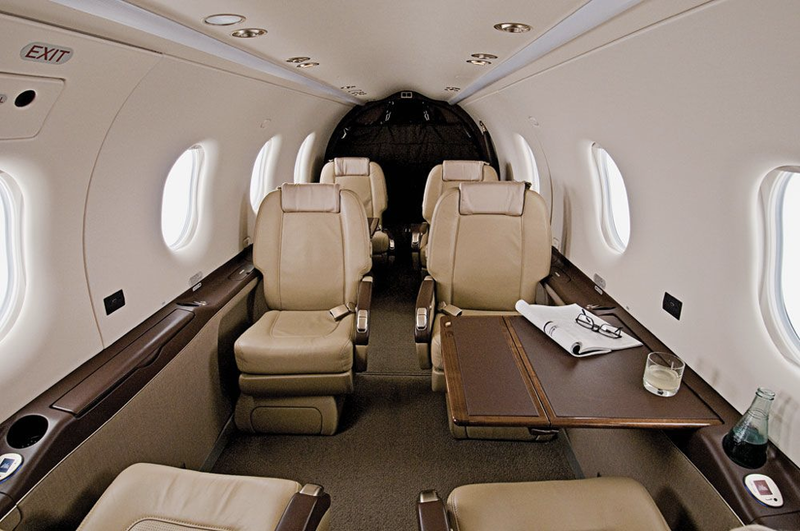 At a total cabin volume of 330 cubic feet, the PC-12 NG can comfortably seat up to ten passengers and one crew member. The cabin has a roomy feel with nine windows and executive style seats for maximum comfort. 40 cubic feet of baggage capacity is available through the aircraft’s cargo door in a heated and fully pressurized cabin section, which is accessible at any time during the flight. Additionally, newer models feature a new Wi-Fi entertainment system that enable passengers to connect wirelessly to stream movies, music, and satellite radio from their own devices. The third iteration of the PC-12 became available in 2016, not only featuring better take-off and climb performance as well as greater range and speed, but resulted in a quieter cabin and maximized cabin comfort. 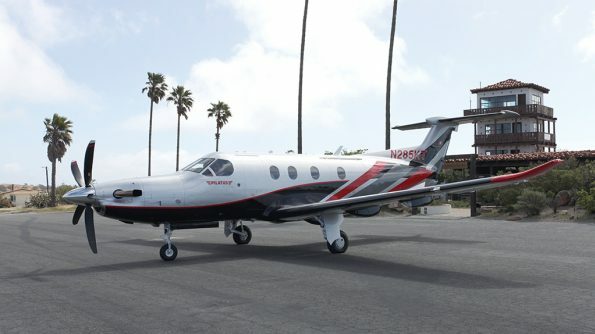 With new design options for aircraft interior and exterior, choices include various soft leathers, rare hardwoods for cabinetry, and new exterior paint schemes. New features of the PC-12 NG include a five blade composite propeller, whereas older models of the aircraft have a four-bladed propeller. With a nose-mounted engine, the PC-12 NG can fly 1,845 nautical miles. Able to take off at a short distance of just 2,602 feet, the aircraft can service unpaved as well as short runways, something most larger jets cannot do. 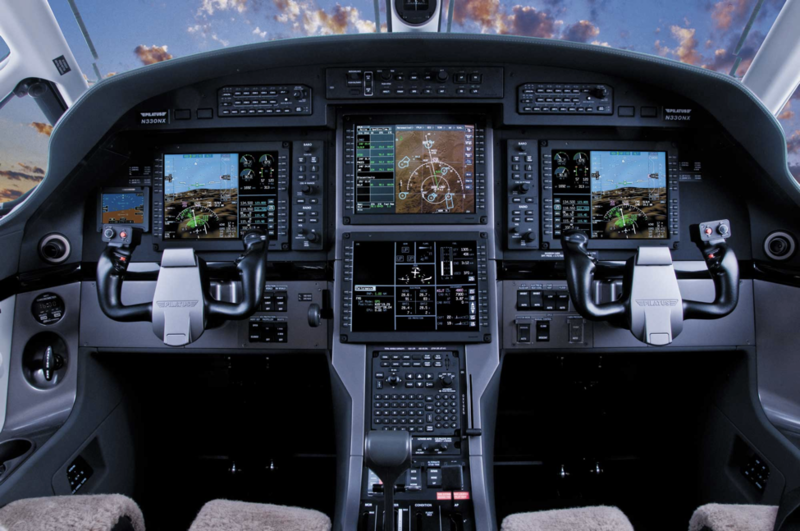 Equipped with Honeywell Primus Apex avionics, the flight deck of the PC-12 NG is very pilot friendly and intuitive, and now features synthetic vision. In its third iteration, the Pilatus PC-12 NG continues to improve expectations in the turboprop category. It is priced at about $4.9 million.